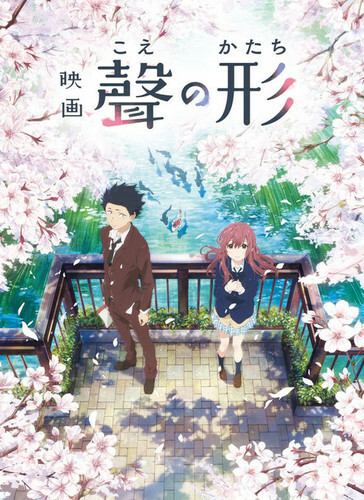 Koe no Katachi. Koe no Katachi. Wallpaper and background images in the Koe no Katachi club tagged: photo koe no katachi shoya shoko kyoto animation 2016 animated film. This Koe no Katachi photo might contain সাইন, পোস্টার, টেক্সট, and চকবোর্ড.